Budapest Bound for Triathlon Worlds!! 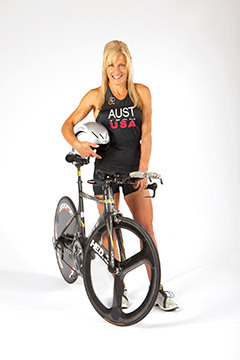 Follow my daily blog for Team USA as we compete at the Triathlon World Championship in Budapest Hungary. Click on the picture to the left, or go to usatriathlon.org for more information. Also see my triathlon page for 2010 race results updates. Recently, I have become a guest contributor to the VibrantNation.com website. You can read a brief profile they posted about me by clicking here. VibrantNation.com is an online destination for women 50+, a peer-to-peer information exchange populated by smart and passionate women, who are looking for tips and information, as well as important opinions and attitudes on culture, money, food, style, wellness, travel, gardening, politics, and more—the topics that interest WOMEN WHO KNOW. VibrantNation.com connects women who recognize the strength in each other and share each other’s desire to make the most of life every day. My thanks to VibrantNation for giving me the opportunity to share my love of gardening with new friends everywhere! Here is a direct link to my content on the Vibrant Nation site. 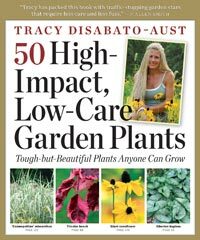 The January 2009 lectures launching 50 High-Impact, Low-Care Plants have been fun and exciting. I kicked things off with the Landscape Contractors Association in Maryland. We had 3.5 hours to discuss Tough But Beautiful Plants and the importance of “spreading the word” of all the mental, physical, and emotional benefits of gardening with dynamic yet sustainable plants. I flew from Maryland to West Virginia to talk with the West Virginia Nursery and Landscape Association. The hour flew by there and then I went to Taylor Books, Charleston, WV for a signing. What a treat to find out that the owner Ann Saville had an interesting rooftop garden featuring several of the “50 Plants” in my new book. (see photos). A day later I was back in Columbus Ohio for the annual P.L.A.N.T. day sponsored by the Perennial Plant Association, The Ohio State University Master Gardener Volunteers, and my mentor Steven Still (see photo). 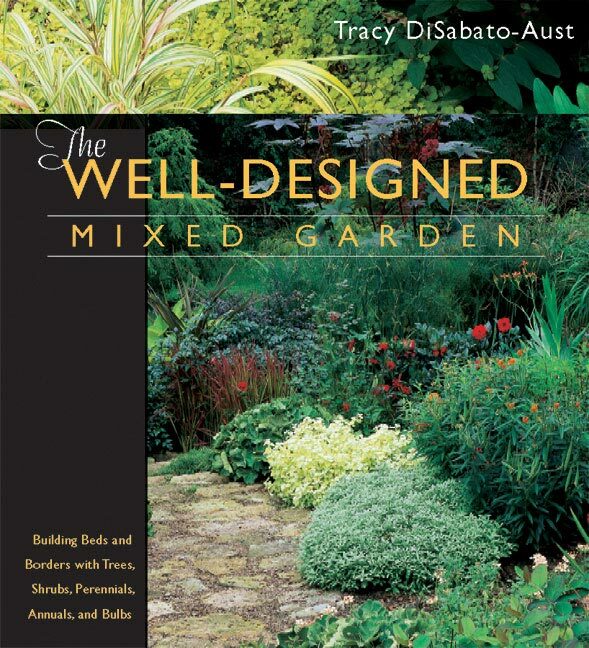 What an honor to launch this new book as I had launched The Well-Tended Perennial Garden 11 years ago and The Well-Designed Mixed Garden 6 years ago. 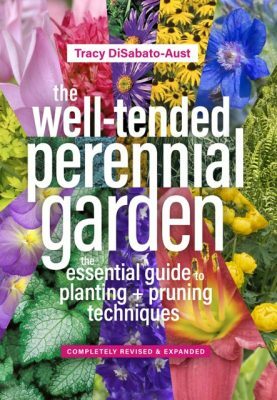 Lots of my long time gardening friends and associates attended the event and it was great to share in the joy of this new topic. The following morning I spoke at The Ohio State University Nursery Short Course and again it was a treat to be with so many colleagues. On Friday of that week I was the keynote speaker for The Western New York State Nursery and Landscape Association in Hamburg NY. Attendance was good despite yet more snow overnight and it was great to have not only professionals but numerous students in the audience. The Buffalo News ran a nice article that morning (see inset) as did GardenRant.com in the days that followed. I’d like to thank all the sponsors of these talks for their support and commitment to education. 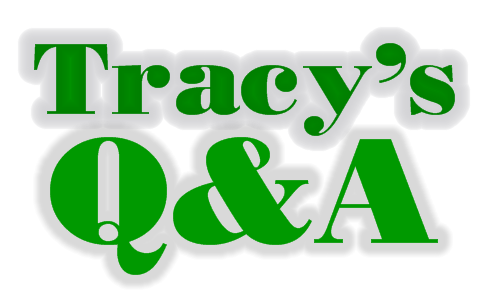 I hope to share with you along the way some of the frequently asked questions from lecture participants as I’m sure they may be some of the same questions you have. Q. Is the Graham Thomas woodbine honeysuckle (Lonicera periclymenum ‘Graham Thomas”) invasive? A. NO none of the plants in 50 High Impact are invasive. The honeysuckle that are often considered invasive threats are L. japonica, L. maackii, and L. tatarica. Q. You keep referring to “Trophy Plants”. What is that again? A. A trophy plant has all 12 of the 12 maintenance traits we are looking for in a low maintenance plant. For example Arkansas amsonia (Amsonia hubrichtii) which is drought, deer, pests, & disease resistant, doesn’t require staking, numerous prunings or deadheading, frequent division, is cold/heat/humidity tolerant, non-invasive and long lived. On top of that it has season long interest, outstanding texture and architectural form. Q. On a more personal note—“What do you eat?” A. I eat like and athlete because I compete in triathlons for the USA team—lean complete protein, good wholegrain carbs, fruits, veggies, good fats (olive & flax oil), and lots of water. Yum Yum!! Q. How old is Zach now?—many readers remember Zach from his picture in Well-Tended when he was a toddler and local lecture participants remember him visiting nurseries or laying out designs with me while riding in a baby backpack. A. Believe it or not he’s 19 years old and he put the creative PowerPoint lecture together that we’ve been enjoying in this talk! It was fun to be a guest on Garden Gossip Home & Garden Radio on January 24, 2009. The hosts are Nancy J. Reid & Lisa D. Smith, BigBlendMagazine.com editors. 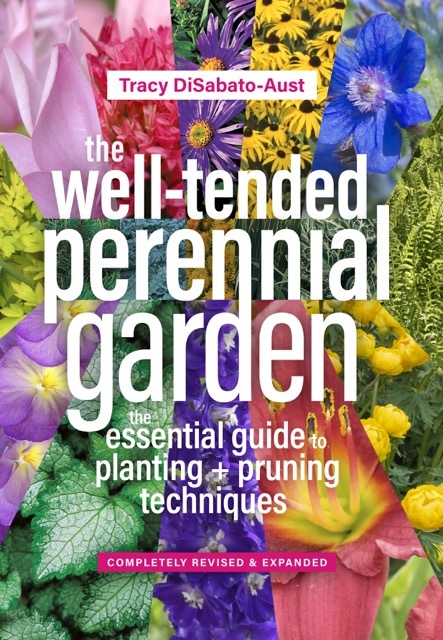 You can read the article on their website about my new book and listen to my interview segment by clicking on the Garden Gossip button on the right or this link. 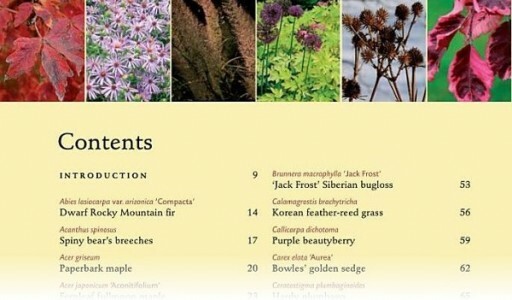 For a free sneak peek at 50 High-Impact, Low-Care Garden Plants click here.… You will be able to preview 25% of the book–going through the introduction to page 40 and enjoy some of the photographs. I hope this whets your appetite for more! Let others know about this link by simply clicking on the “Share This” button below. That button makes it convenient for you to easily email this article, bookmark it, post it to MySpace, Facebook, Twitter, etc. Help me spread the word on this new book, and let’s start getting ready for Spring! What else can we ask for?? 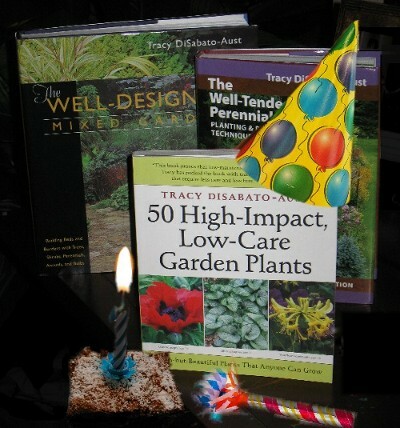 So join in the celebration…Happy Birthday 50 High-Impact, Low-Care Plants!